You might think this sounds impracticable, but bear in mind that a large proportion of the water we use both directly and indirectly every day is ... hot water. So it is all the more important to use available energy to provide for this hot water. A hot bath, a refreshing shower, baseboard heating or underfloor heating that provides us with pleasantly warm feet - all this requires a supply of hot water. And that every day. In a world where natural resources are becoming ever scarcer, we need to adopt an intelligent approach to the use of natural resources. 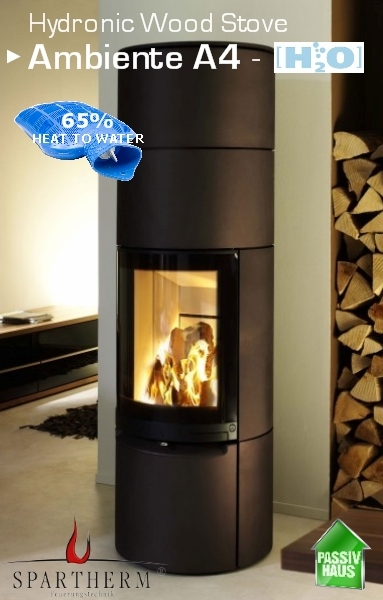 Minimise your carbon footprint by using already existing biomass resources of energy to the best advantage. 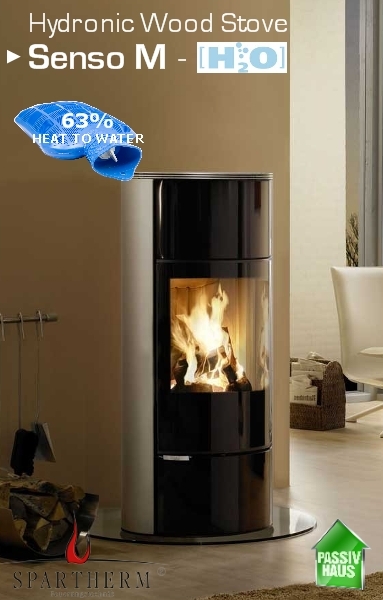 Act responsibility and use wood for heating; an environmental friendly, sustainable and cost effective resource. 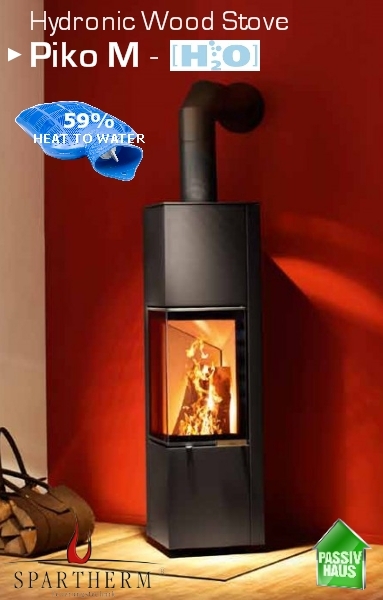 The heating load for your house, the requirements for the generation and distribution of this heat will differ depending on whether you want to use your hydronic fireplace insert or hydronic wood stove to heat your whole home, your domestic hot water or just as a back-up heating appliance. Discuss your needs and wants in detail with us. Our specialists will be able to find exactly the right solution to match your individual style of living.